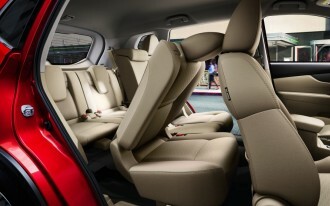 The family sedan is in the midst of a quiet revolution. What was once indisputably the type of car most likely to be found in the average American garage has been displaced by crossovers and SUVs that channel a little Marlboro Man with room for the kids and their gear (plus maybe the neighbors' kids). 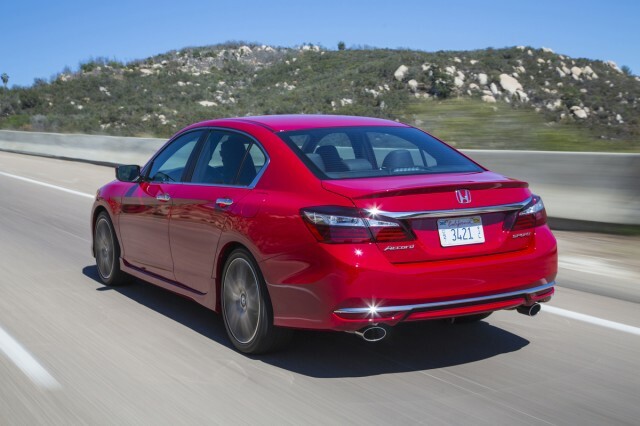 Mid-size sedans like the Toyota Camry, Honda Accord, and Ford Fusion remain popular today, but they're not the same breed they were a decade ago. 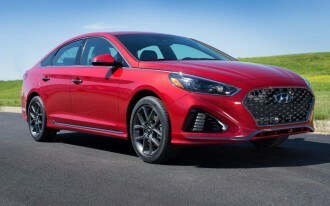 The growth now is in "sporty" mid-sizers, sedans that offer more practicality, efficiency, and comfort than ever before, but with an added dose of performance. It's a sub-breed of family sedan and, if the best-selling car in America is anything to go by, it's a trend that's here to stay. They're not going to unseat genuine sporty four-doors like the Cadillac ATS or Lexus IS, but these offerings offer a lot of bang for the buck. The idea of a family sedan that might please those looking for a little corner carving isn't necessarily new, but nearly every automaker we surveyed indicated that it's what their customer base is requesting in increasingly large numbers. 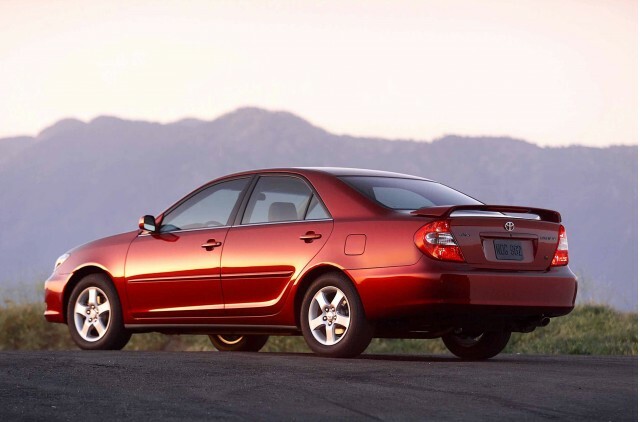 A decade ago, only Toyota and Nissan really played in this arena with versions of their Camry and Altima sedans that had their own suspension settings—the Camry SE and Altima 3.5SE. Although they were a little more dynamically impressive than their more mainstream siblings, these variants didn't offer an especially compelling package for someone looking to step out of a BMW or Infiniti into something less pricey. 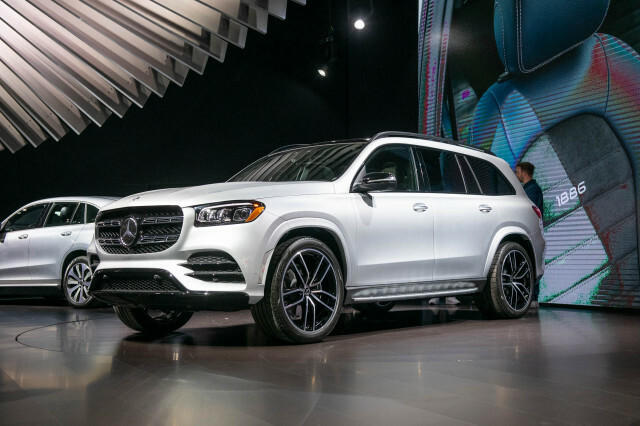 However, the global recession hit around 2009 and automakers began looking at ways to woo those who might have been willing to spend more money a few years later. 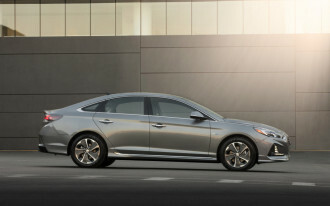 Enter the modern mid-size sports sedan, which is now a part of nearly every mainstream brand's lineup. Unique styling generally limited to different front and rear bumpers and rocker panel covers (which don't require extensive safety testing like steel panels do). Special badging, although SE doesn't always denote sporty. 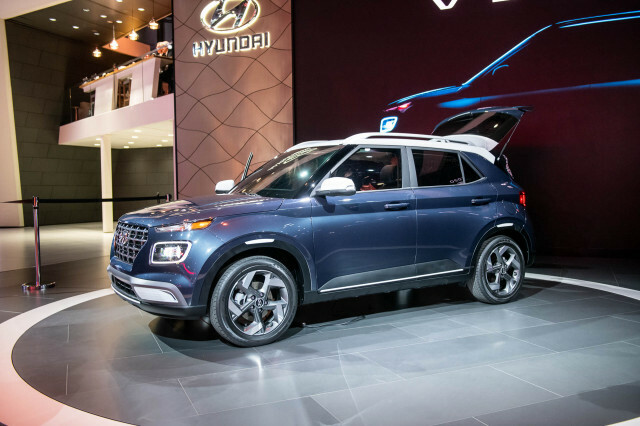 By offering a sporty version of a mid-size sedan, not only are automakers able to grab a few sales from buyers who might otherwise gravitate toward another brand, they're able to boost their profit margins. 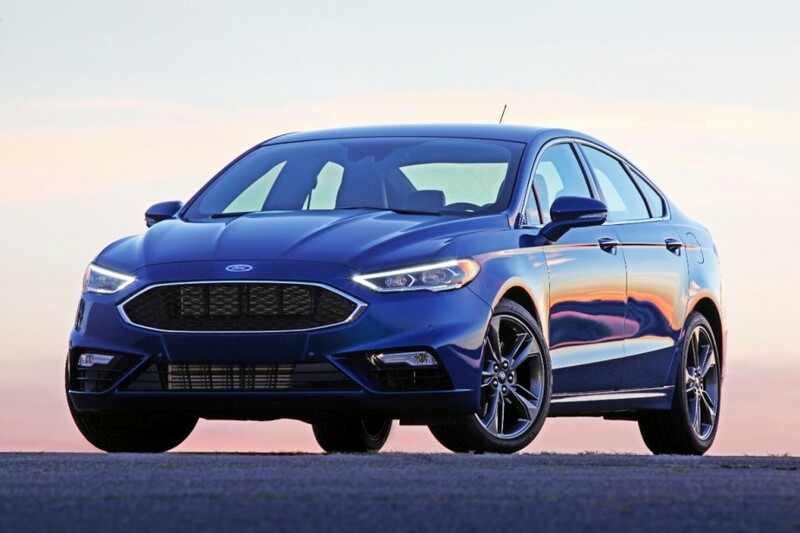 With the exception of the Fusion Sport listed above, these sporty variants share engines and transmissions with the rest of the model's lineup. That's not to say that the premium buyers will pay for a sporty model isn't worth the extra cash outlay. If you're the kind who will appreciate a taut ride and improved road-holding on a curvy road, the roughly $2,000 that separates an Accord Sport from the entry-level Accord LX will be worth every penny. If those specs are gibberish to you, perhaps it's worth saving the cash and going for the mainstream model instead. But it appears that more and more buyers are keen to the idea that mid-size sedans need not be appliances. 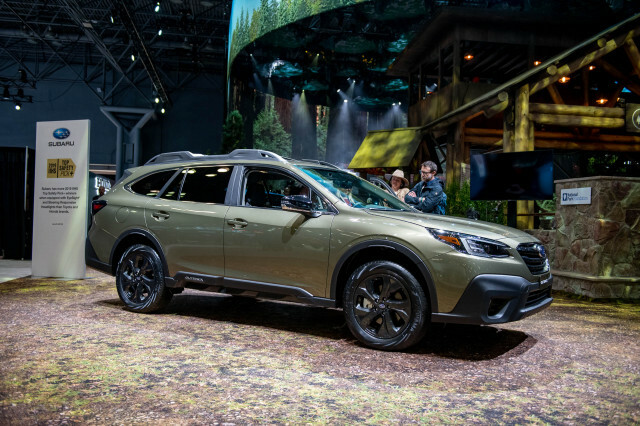 Subaru, a relative newcomer to the sporty mid-size sedan segment, told us that the Legacy Sport that arrived on the scene last year is exceeding expectations. The automaker forecasted a 10-percent take rate for the Legacy Sport, but it's seeing the model account for 15 percent of all Legacys sold. For a model that, like the Honda, runs about $2,000 more than its workaday sibling (in this case, it's the Legacy 2.5i Premium), that's a good deal for everyone involved. Not every automaker approaches mid-size sportiness in the same way. Mazda, for instance, tells us that it doesn't see a need to offer a model sportier than its standard Mazda 6 sedan. "We do offer a 'sport' version of the Mazda 6. 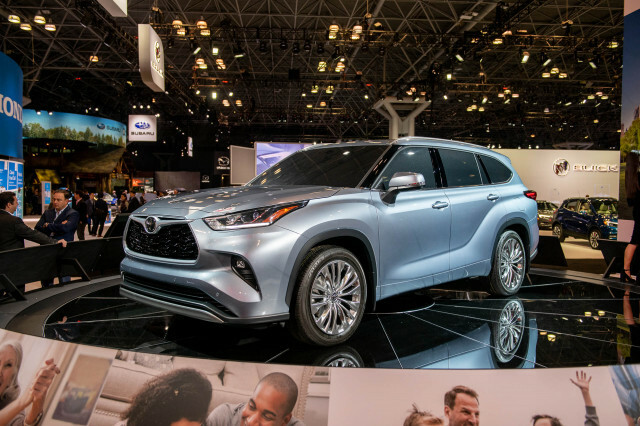 It’s called every version," Mazda spokesperson Jacob Brown told The Car Connection. Brown said that Mazda admits its buyer base is a "smaller sub-segment of the general buying public" and that the brand essentially considers every version of the 6 on par with sport packages offered by some rivals. 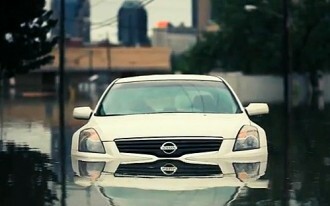 Then there's Chevrolet, which chooses a decidedly different tactic with its Malibu. Although the nameplate was associated with performance in the muscle car's heyday, today there's no "sporty" version of the Malibu on offer from the factory. Instead, Chevy offers a lowering kit with special springs for $375 (plus installation) through its accessories catalog. That's cheap performance; even with installation, it undercuts most rival sport packages. No matter how they're presented, sport packages seem to be icing on the cake for mid-size sedan manufacturers and buyers alike. We wouldn't be surprised to see more brands getting in on the game. Is the third row in a crossover worth it?